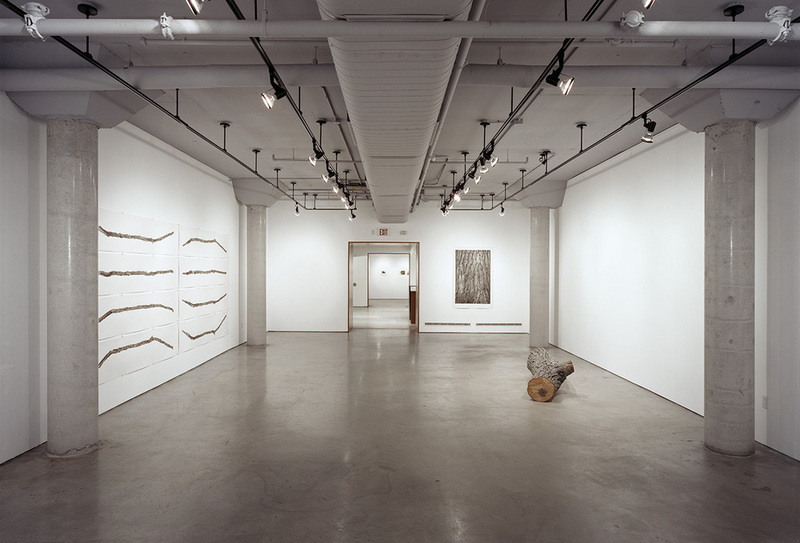 Built adjacent to RDH's Academic Resource Centre at the University of Toronto's Scarborough Campus, the Doris McCarthy Gallery is the largest art gallery in Scarborough, with two exhibition spaces totaling approximately 3000 square feet. The smaller gallery houses the donated collection of Doris McCarthy, one of Canada's most noted modernist painters and the second, larger gallery, houses temporary exhibitions. The facility is designed to meet Class A standards, including temperature and humidity control.